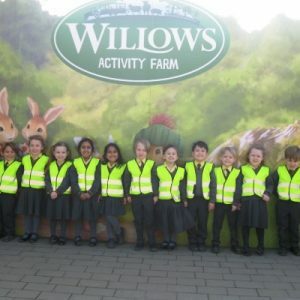 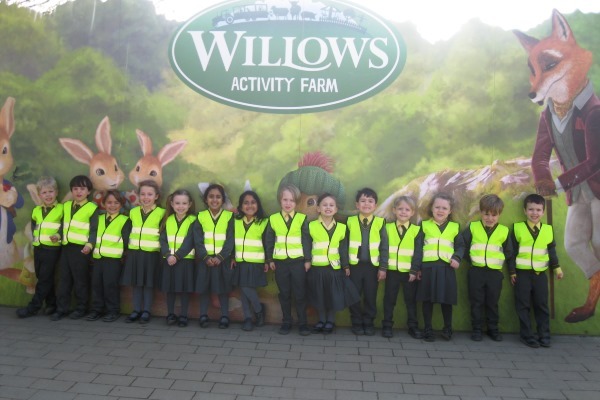 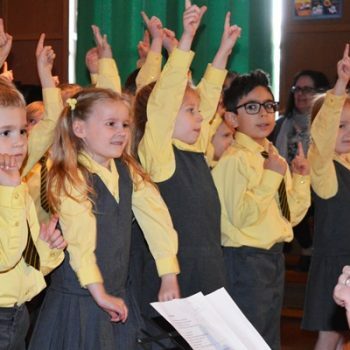 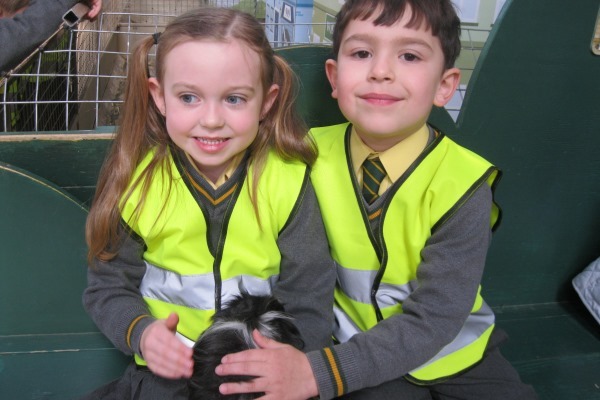 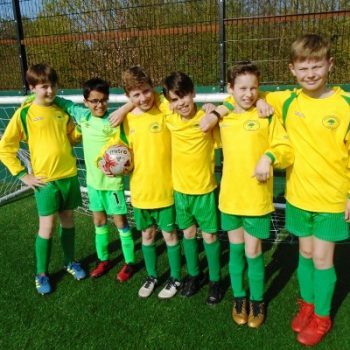 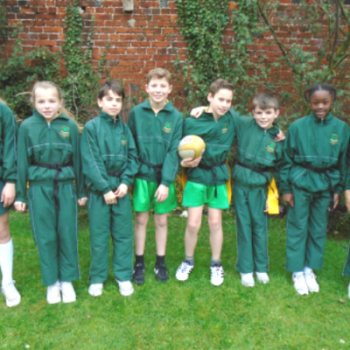 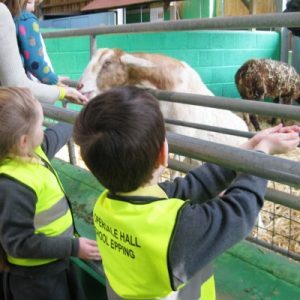 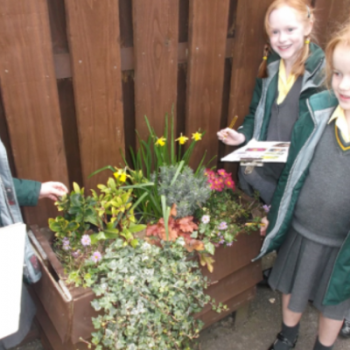 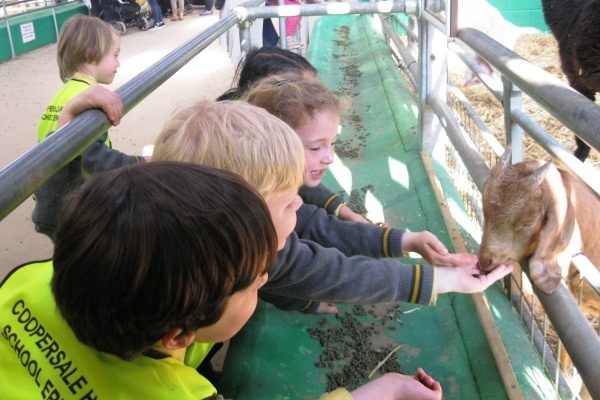 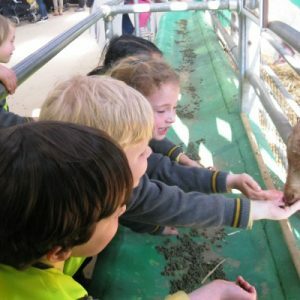 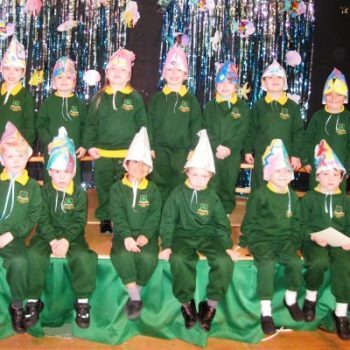 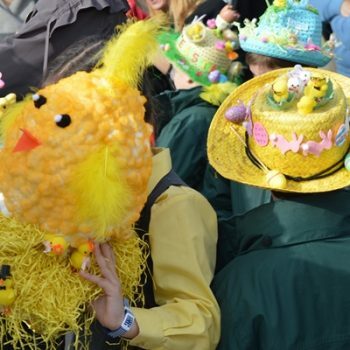 Pupils in Reception enjoyed a fun day out at Willows Farm on Friday 29 March. 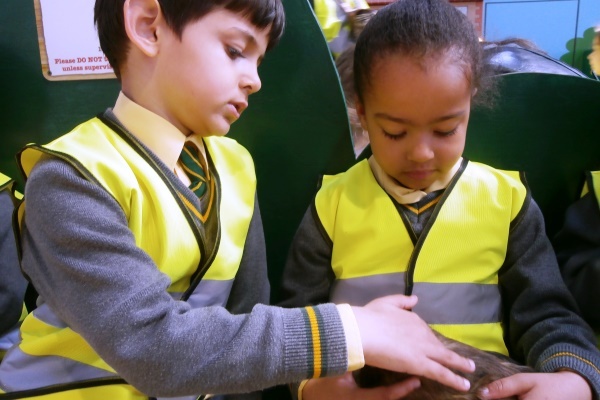 During the day they visited the Peter Rabbit theatre and sang and danced along to songs with Lilybobtail. 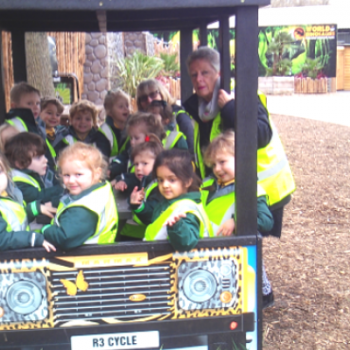 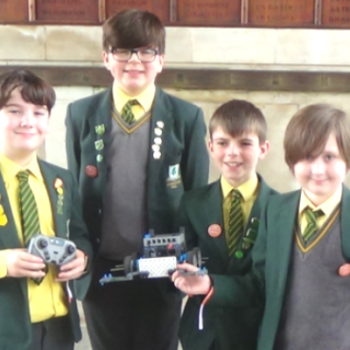 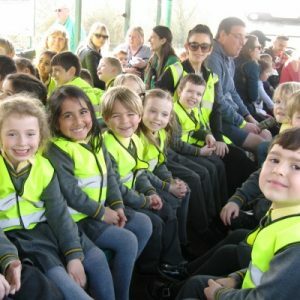 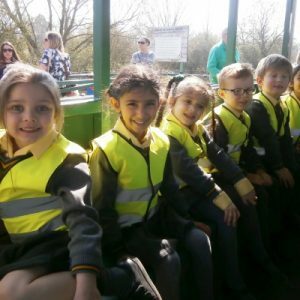 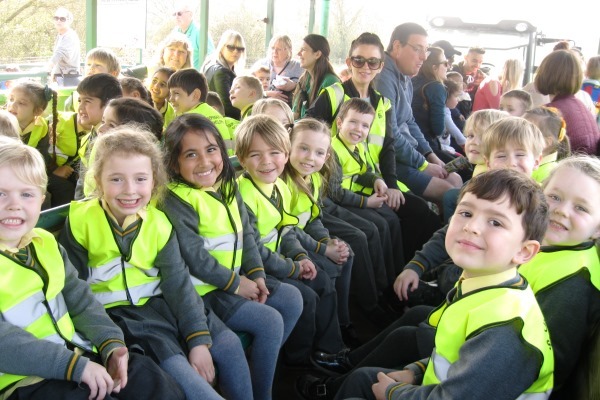 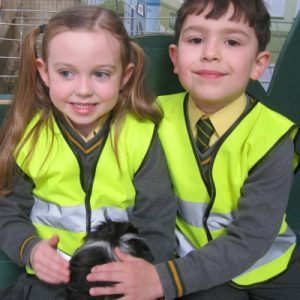 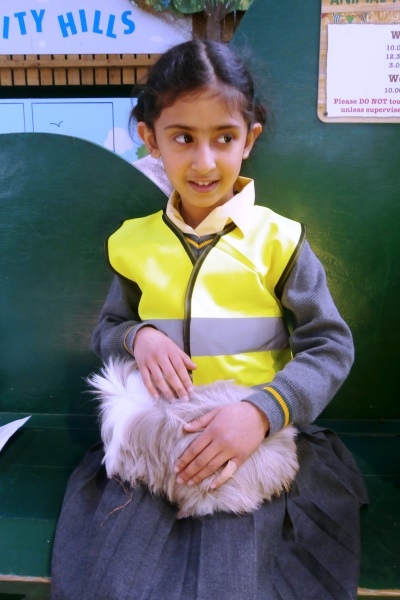 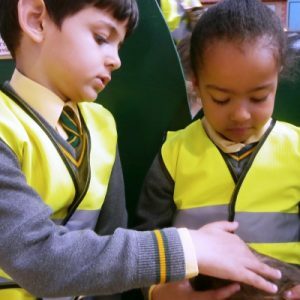 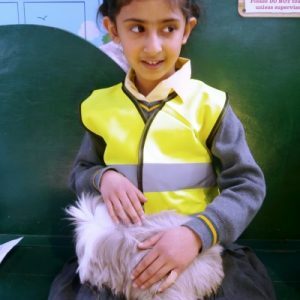 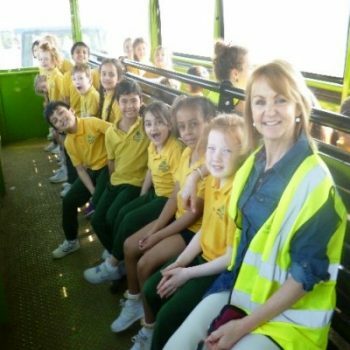 They also travelled on ‘Tristan the Tractor’ who gave them a very ‘bumpy’ ride around the farm while gazing at some of the wonderful animals in their habitats. 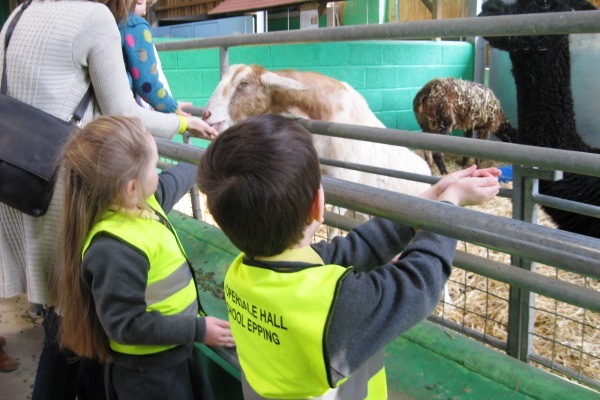 After lunch, the children were able to feed some of the animals including the lambs, pigs and goats and continued to enjoy walking around the farm in the fabulous spring sunshine. 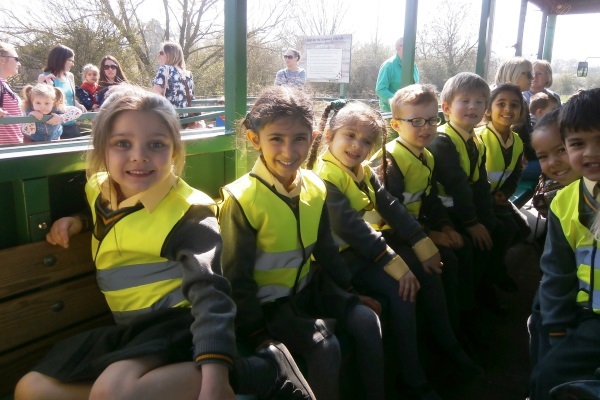 Some of the highlights of the day were riding on the tractor, holding the cute, cuddly guinea pigs and looking at the newly born baby lambs.